TECHPERT PROCESS SOLUTION is emerging as a leading engineering organisation in India. Backed by over 20 years of experience in the Alcohol & Ethanol industry, adapting the latest technology and carrying out extensive research, we have an edge over many industries in the field. Our expertise spreads over various stages in the production of Fuel Ethanol, Rectified Sprit, Extra Neutral Alcohol and Alcohol Based Chemicals, etc. We are one of the most preferred organisations for Complete Turn-key Solutions, particularly Grain And Molasses Based Distilleries. Our clients are spread over many parts of the world, India, Sri Lanka, Pakistan, Bangladesh, Republic of Ghana, Uganda, Philippines and expanding. Our Engineers in the Design & Engineering Department and Project Management Team are our most valuable assets. We provide optimum design with the latest technology and execute the projects in time and at the lowest cost to produce the highest quality products. We offer state-of-the technology to ensure that the Electric Power and Steam requirements for the processes are the MINIMUM. The steam consumption is almost 70 – 80% of that required in the conventional systems. This is one of our main core strengths. 2)	Minimum Scaling & deposits. Our distillations are columns have minimum scaling and deposits which considerably improves the performance, stability and maximum efficiency. 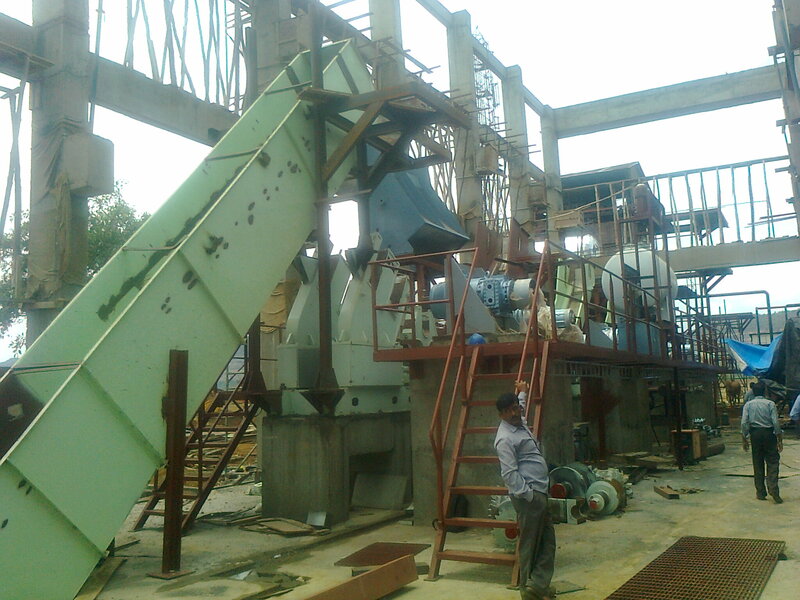 We design the plant and equipment for ‘Zero Discharge’ of effluents, which is the latest trend in the industry. The spent lees can be subjected to anaerobic digestion to produce Bio-Gas. Bio-gas whose main constituent is methane can be comfortably used for many applications. This is normally used as Boiler Fuel in most of the distilleries. The Boiler provides steam for power generation and also for process steam. The slurry from the bio-gas plant also can be concentrated and used as Boiler Fuel. This helps the industry in getting rid of the problems with Spent Lees Management. It also helps the industry to save the bio-mass or bagasse fuel. Most of the countries are using Ethanol mixed with Gasoline as fuel for vehicles. The engine emissions are more eco-friendly, the engine efficiency is improved, maintenance costs of the engines is reduced and also precious oil reserves are protected. Ethanol is mixed with Acetic Acid to produce Ethyl Acetate. Ethyl Acetate is used in the manufacture of Paints, Solvents, Pharmaceutical Products, etc. We undertake execution of Ethyl Acetate Plants on turnkey basis. We also provide Vinegar Concentration Plants for producing Acetic Acid of required concentrations, without affecting the original aroma and other natural properties of Vinegar. BRIEF WRITE-UP ON GRAIN BASED DISTILLERY. As we all know, the basic Raw Material for production of Alcohol, is any substance which has adequate starch or sugar content. Almost all grains contain enough starch that can be converted into sugars and then to Alcohol. The various steps involved are described below. 1)	Raw Material Receipt and Storage. Corn, sorgham, rice, wheat, barley, etc are the most widely used grains for alcohol production. They are received at the distillery, checked for quality and stored in large Silos. They are preserved at optimum conditions and are used for the production. Proper Storage and keeping the grains in healthy condition without decaying or infections is of prime importance. We provide complete solution for the receipt, cleaning, storage and handling of the grains. The next important process is Milling. The stored corn is first cleaned well, then the dense particles of stone & sand are removed, any iron particles are removed and the clean grain is fed into a Hammer Mill which produces the flour of required quality. This flour is mixed with water to prepare a slurry. The slurry is then cooked by a Steam Jet Cooker. The cooked slurry is further liquefied by adding water. To this liquefied slurry, enzymes are added to convert all the starch content into dextrose (sugars). This process is called saccharification. The saccharified liquid is called Wash.
Wash is fed to the Fermentation Vessel, where yeast is added and the temperature is maintained at optimum level. The Yeast cells act on the sugar to convert the same into Alcohol and Carbon Di-oxide. The fermented wash is kept in a beer well and then transferred to the distillation columns. The Alcohol vapours are separated from the fermented wash. These vapours are subjected to a series of distillation processes to finally obtain pure Ethyl Alcohol of required purity. We can reduce the steam and utility consumption almost 45-50% than the traditional atmospheric distillation process. We at Techpert has adopted Multipressure Vacuum Distillation technology together in combination with Perfect designed columns to reduces scaling and chocking with the solid deposition inside the columns allowing for the equipment to operate at maximum capacity and optimum efficiency, non stop, all around the year operation , thus increasing our customers revenue and superior quality of product. Our process can be controlled by a single operator in distillation area. The stability allows a production of a consistently high quality with is suitable for the potable alcohol. All plants has designed suitable with the customer demand and the quality required for the different grades as per the market conditions. We can offer the real Zero Discharge plant with Reduce, recycle and reuse principal. DDGS ( Distiller's Dried Grain with Solubles) Techpert has the know-how and proven experience in the design, construction and commissioning of the process of obtaining DDGS for all types of cereal. DDGS & WDGS (Wet Distiller's Grain) are the most abundant products generated in the grain ethanol plants via dry milling. 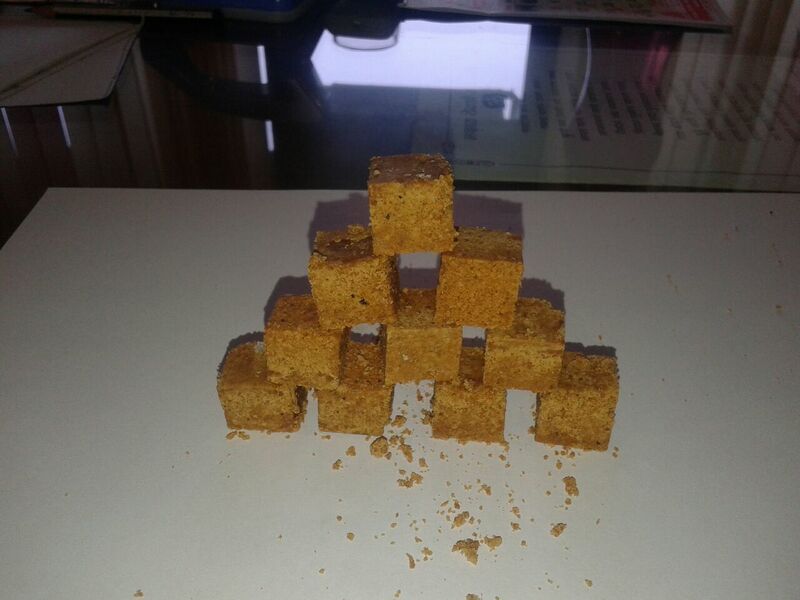 Its key application is the animal feed as they are composed of polymers of unfermented and non hydrolized sugars, proteins, fatty acids and essentially fiber.